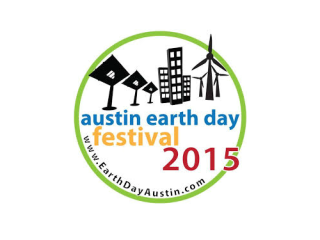 The Austin Earth Day Festival 2015 returns to the Browning Hangar at Mueller Lake Park for an event filled with family-friendly and environmentally conscious fun. Ten drumming acts, both participatory and performance, will take the stage throughout the day. In addition, Earth Day speakers will appear in the format of a retro 1970's style talk show, including Mayor Steve Adler. Enjoy an enormous children's area with crafts and activities for all ages as well as local food trailers, hands-on demonstrations, a wide variety of exhibitors and much more.